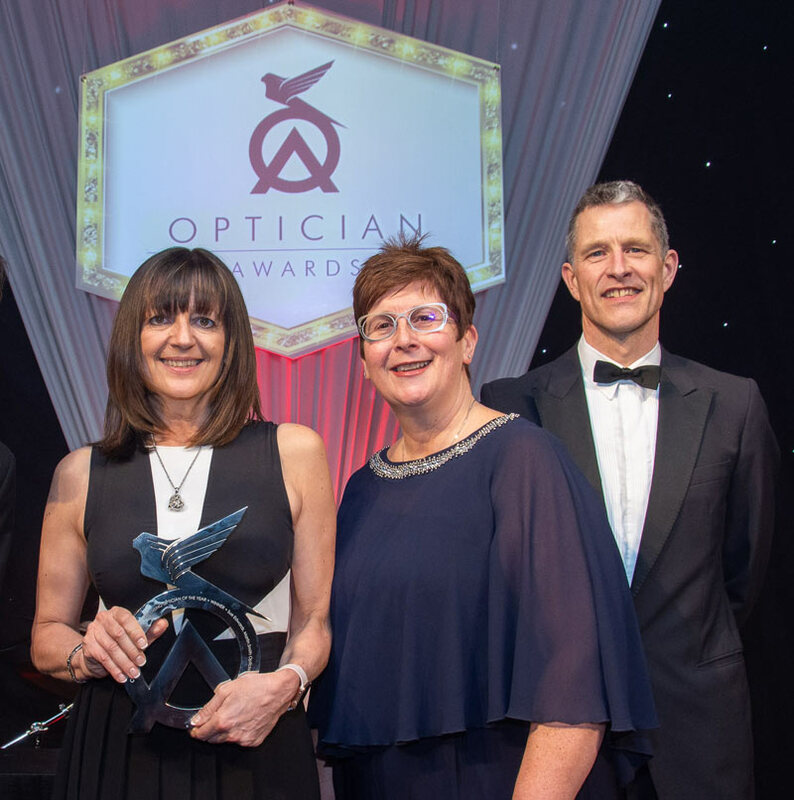 You are here: Home / Uncategorized / The Opticians Award Winners for 2018 with Sue centre-stage. The Opticians Award Winners for 2018 with Sue centre-stage. http://www.martinsmithopticians.co.uk/wp-content/uploads/2018/06/Dispensing-Optician-of-the-Year-2018-presentation.jpg 806 800 adminEbobss http://www.martinsmithopticians.co.uk/wp-content/uploads/2016/11/New-logo-1.png adminEbobss2018-06-19 13:10:342018-06-19 13:10:34The Opticians Award Winners for 2018 with Sue centre-stage. Martin Smith Opticians is feeling excited. Martin Smith Opticians shared a photo. Cancer doesn't discriminate. This week is Male Cancer Awareness week to encourage awareness and conversation around the types of cancer that affect men in the UK. Visit wu.to/kMuqH5 for more information.